Fashion blogs are a great way to look into inspirational pieces that come from the creativity of individuals like you and me. Sure, looking at runways and designer labels will give you a hint of current fashion trends. But you have to remember that these are usually commercialised already. After all, the fashion industry is their cash cow. They need to release fashionable pieces that the general population would want to buy. But if you want to create your own style or get enough inspiration to assemble the right mix for your outfit, you need to look elsewhere. 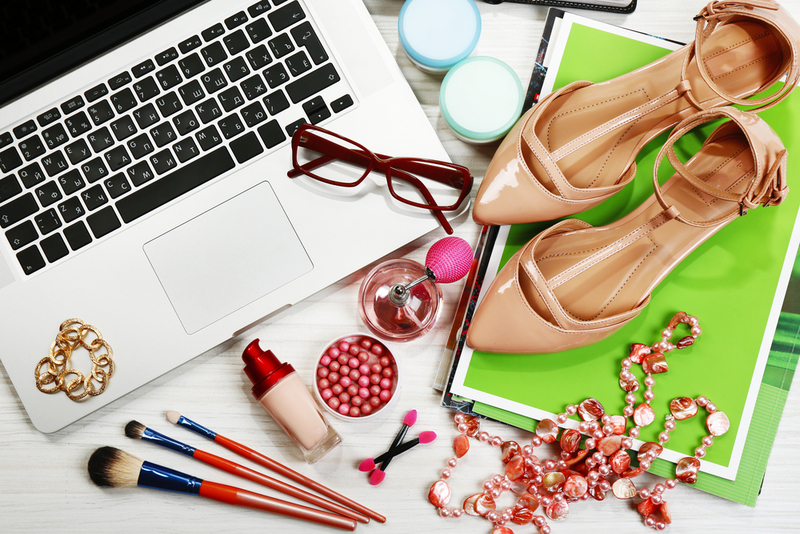 What better way than to look at fashion blogs? In the past, people go to the streets to observe what people are wearing. Now, you no longer have to do that. These people have made their presence known online. You simply have to look at their personal blogs to get to know their personal style. These blogs are basically online journals of different people who are not afraid to express their own style. It is not just a collection of outfits and ensembles. These blogs discuss their personal tastes, preferences, and their own sources of inspiration. What you will see on their blog will purely be based on their own creativity and fashion sense. It does not get any more real than that. 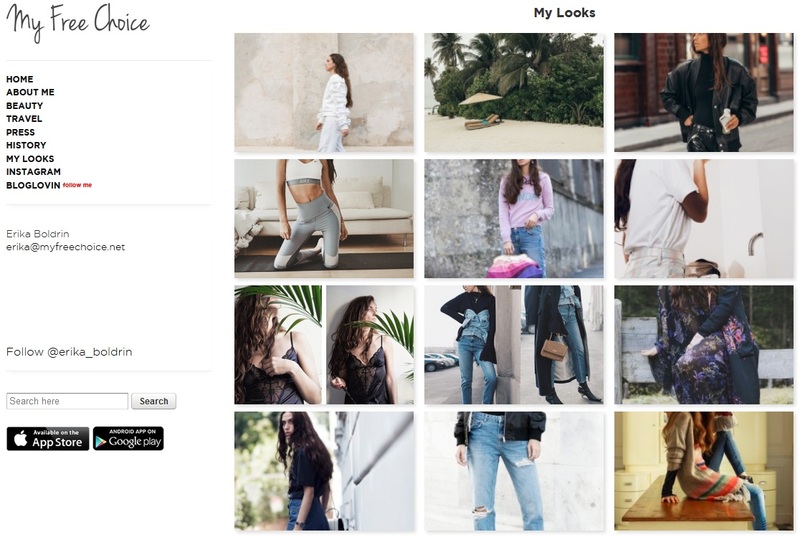 So what are my favourite fashion blogs? This is a blog by Erika Boldrin. She is a native of Milan and has professed her love for reading and tranquility. Since she was 5, she was already into fashion – having a clear idea of what she wanted to wear. She also likes taking photos and that is what you will mostly see on her blog. You will clearly see her fashionable choices based on the photos that she posts. This is another one of the blogs that are dominated by photos of various fashion inspirations. She posts a lot of photos of their outfits and usual ensembles – from casual, to professional, etc. It is a great showcase of a french girl’s style – with a refreshingly modern twist. You will see posts about her travels and musical preferences too. Apart from the individual fashion blogs, I also keep tabs on Harper’s BAZAAR. I like keeping up with the industry itself and this is a great website to get the information that I need. 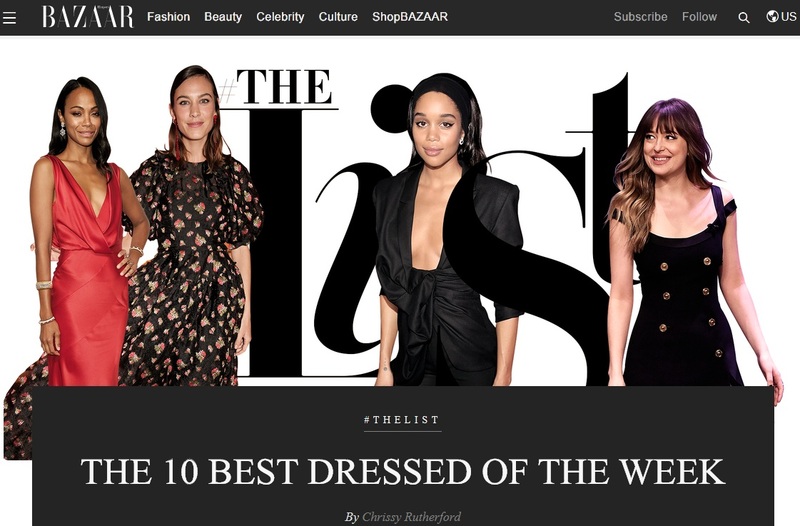 Basically, it showcases famous people and their personal styles and other industry news like what is hot in the runway. Knowing the latest fashion trends is actually a part of my job. Well, it will be a part of my future so I have made it a point to always be aware of the upcoming trends. It is actually easier than you think. 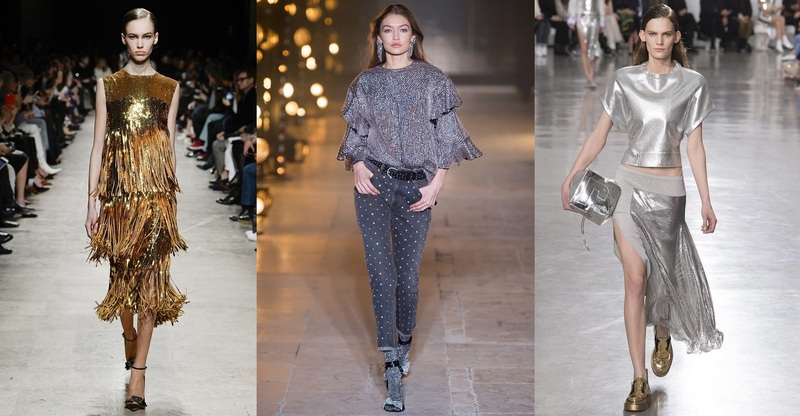 Keeping up with what goes on the runway, the latest release of clothing and apparel from known designers, and what famous style icons are wearing – these are only some of the things that I need to be aware of. So what exactly is the trend for the Winter 2017/2018 season? Based on what I have seen, there will be a lot of colours and glamorous pieces. Some comfort is also evident in some of the pieces that we see on the runway. Admittedly, there are a lot of things going on right now and it seems like it is up to us to take our pick – probably to define our own individuality. It makes a lot of sense, actually, when you consider the comfort factor. You need to find your own style and we have a lot of options before us. Here are some of the things that I have noticed in the fashion industry. First of all, silver is still in the limelight. Quilted jackets are seen with hints of silver and apparel is accessorised with sterling silver. There are also bold patterns that are influenced by folk designs. From materials, texture, and prints, people who wish to be bold this season can opt to take on this particular style. Apart from folk-inspired patterns, polka dots are also in right now. Denim is also going strong right now. They actually call it double denim. That means wearing two different pieces of denim (top and bottom) together. When throwing pieces together, make sure you go for everyday elegance to make the ensemble work. Some plastic in the form of reworked raincoats is also coming in hot this season. These are the type of fashion trends that might be hard for others to go for. However, there are more subtle hints of plastic complementing color blocking – that should be good enough for the more conservative fashionistas. Since it is the winter season, knits are very much in fashion. At least, cosy knits are the thing right now. There is a modern twist of course – with fringing and stretches. Apart from these fashion trends, there are also important colours that you need to know. If you want to follow the trend, you can opt to stay true to the colours instead. So what are the popular colours this Winter 2017/2018 season? As mentioned, there will be a lot of silver this season – and we mean the shiny silver shade. Pink is also a popular colour choice – but the shade has a wide range. Most of the shades of pink can be used – from raspberry to cherry pink. Think about candy pink and you should be good to go. 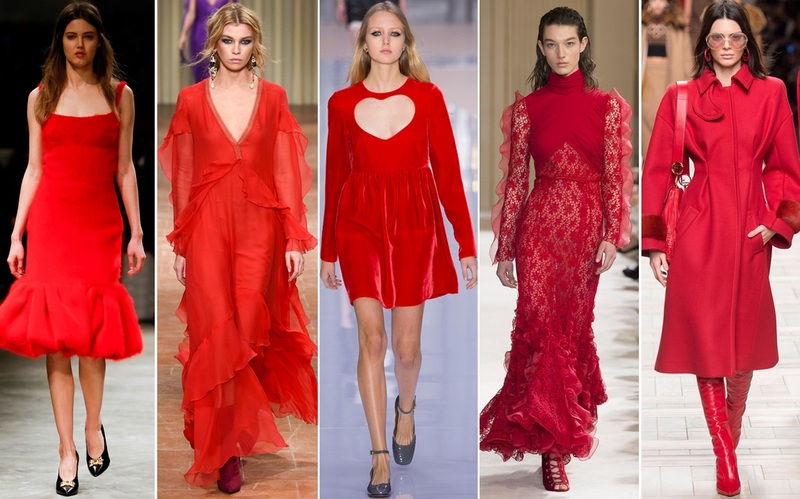 A more daring shade of red will also be popular this season. It will be a mix of elegance and modern – so darker and bold shades of red should work well. It does not have to be your whole ensemble. Red lipstick or a touch of bold red should be good enough. 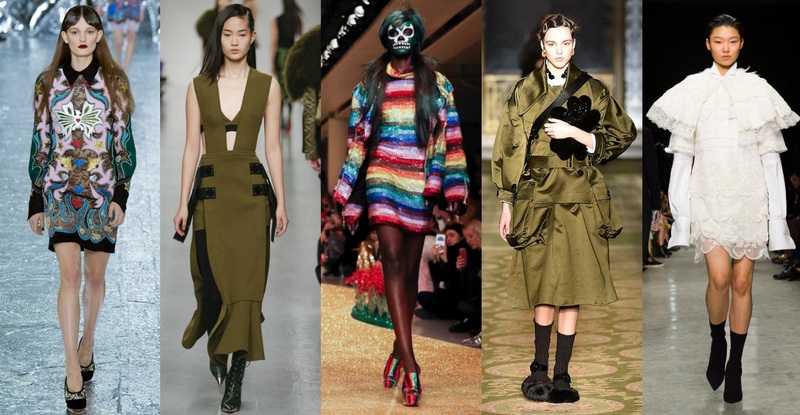 What do you think of these fashion trends? Do you think it is something you can include in your wardrobe?